3,500 daily reassurance calls to homebound clients. TeleCare provides a daily reassurance call to housebound people. 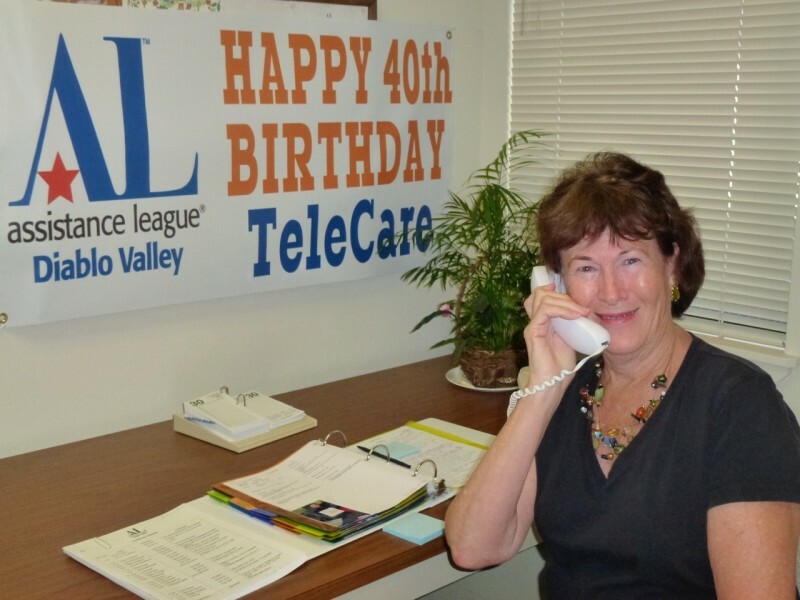 On Monday through Friday mornings, beginning at 9 a.m., a trained volunteer calls each of the clients. The calls are both a reassurance call for the health and welfare of the client, as well as an opportunity for a friendly chat and exchange of ideas. 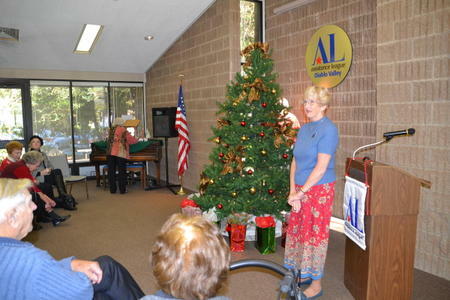 In December, TeleCare callers entertain the clients with a holiday luncheon at Assistance League of Diablo Valley’s Community Resource Center in Walnut Creek, CA. Transportation is arranged. 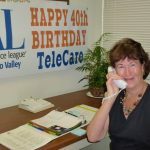 This annual holiday TeleCare party is a wonderful, joyous occasion for TeleCare clients and callers.